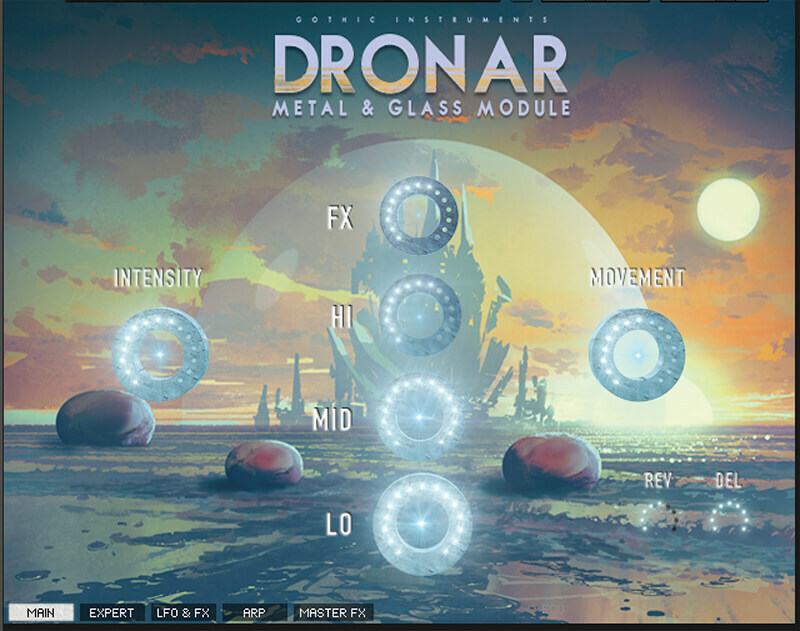 The Dronar concept is all about taking software synth modules and assembling your own collection. But don’t go thinking this is some kind of hardware, modular-type Eurorack concept – it’s far weirder than that. 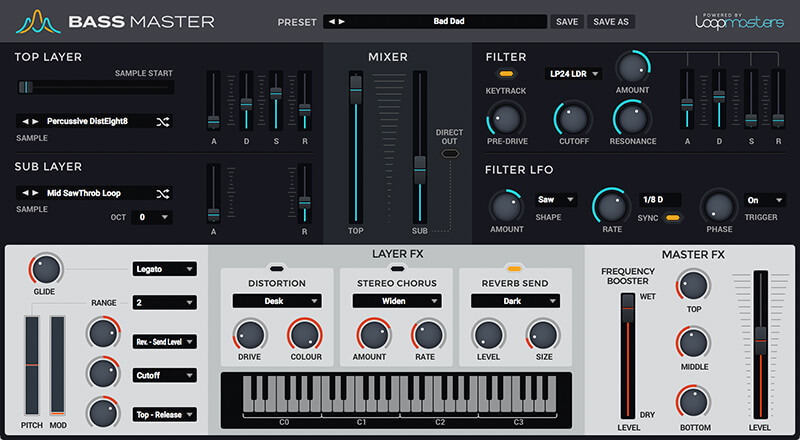 Dronar is more a texture-based library, but includes loads of creative and hands-on controls, making it one of the more unusual soft synths in this round up. 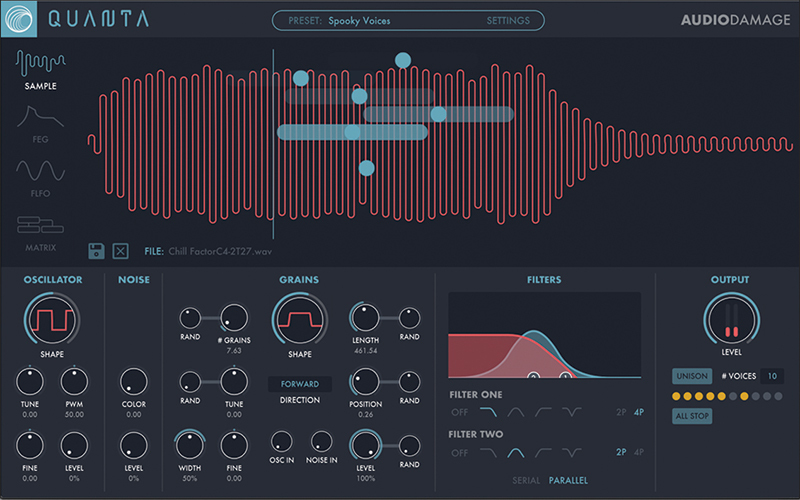 We said “You might think you have your bass sorted with other soft synths, but it’s amazing what a focused instrument can do to your workflow, and producers from all genres will benefit from Bass Master. 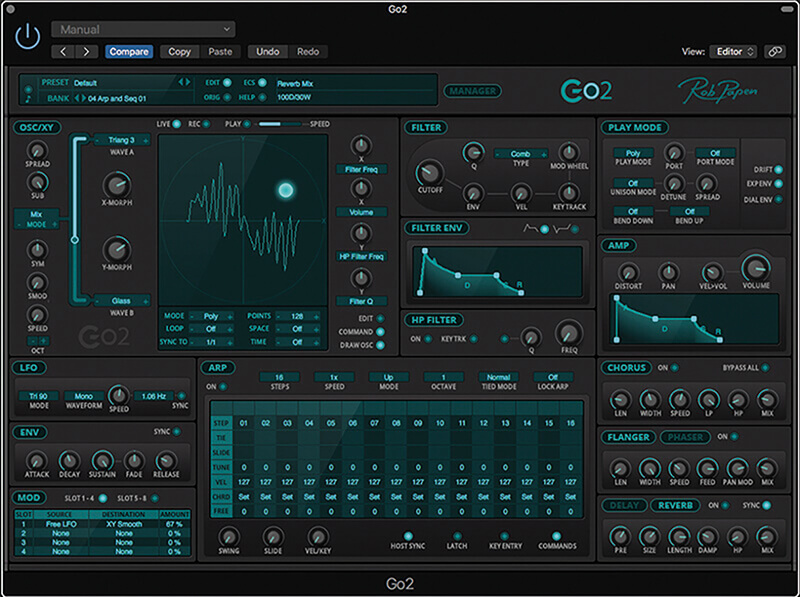 Bass Master is an intuitive and inspirational way to provide the backbone to any track, in any genre. From your sub drones to in-your-face bass, it’s the master of it all.